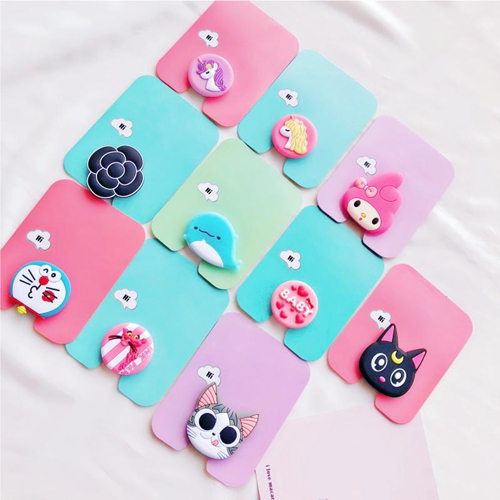 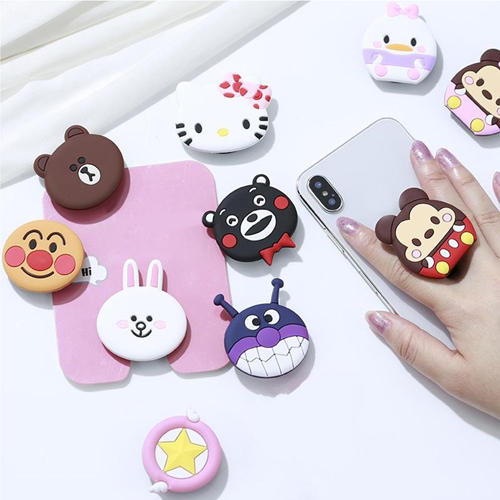 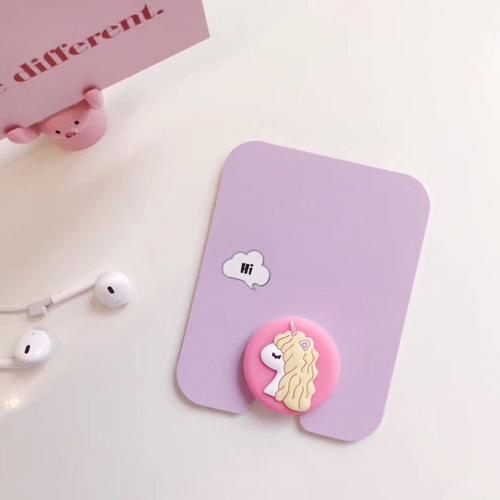 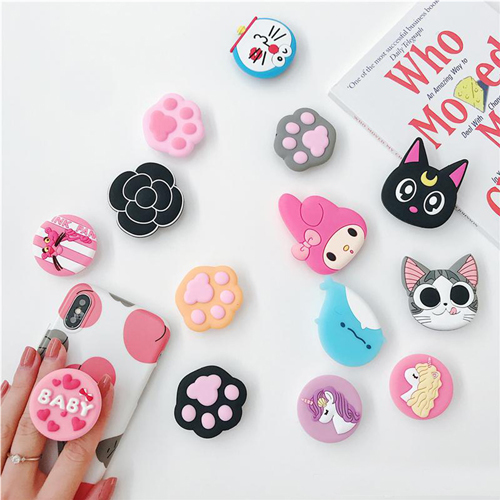 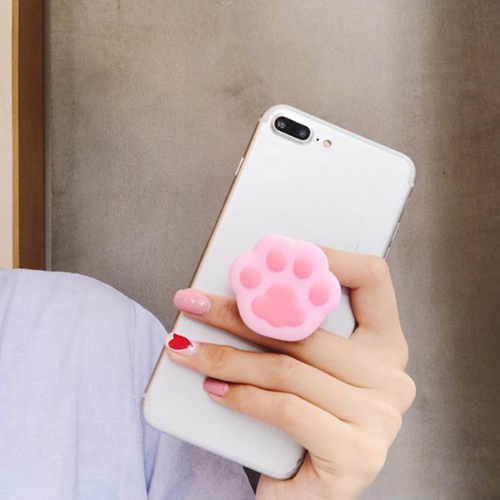 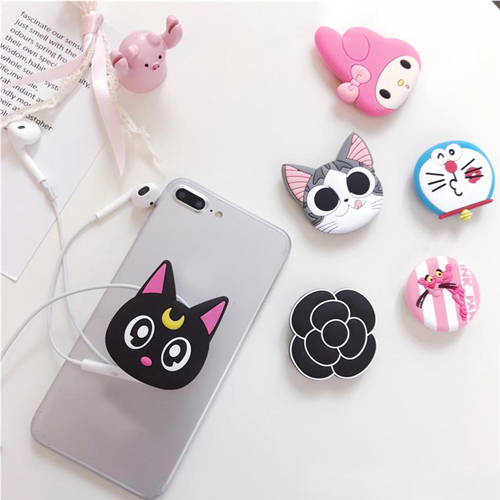 3D shape popsockets are a cute product that is attached in the rear side of the phone and it enhances the look of the mobile and the user. 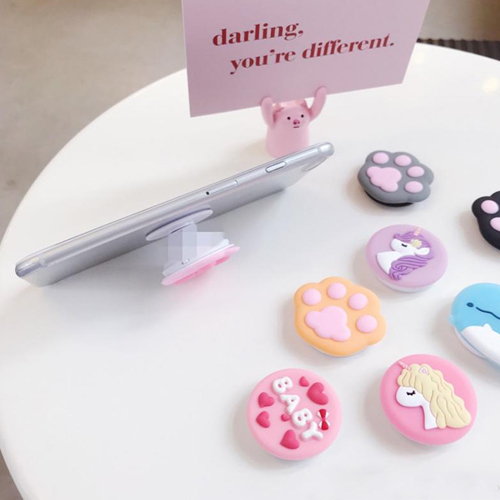 This product is made of silicone and it easily pops up and down as per the requirement of the user. 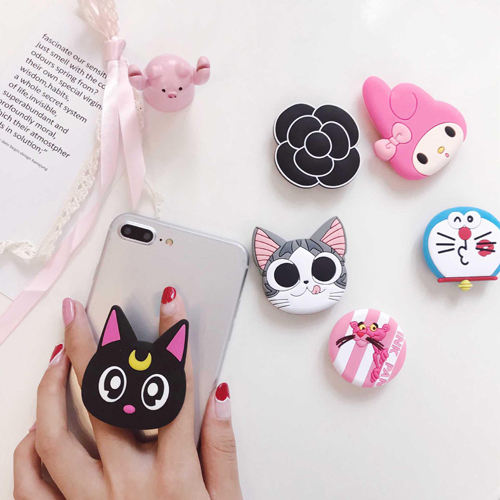 The popsocket can be used to grip the mobile tightly and capture perfect selfies. 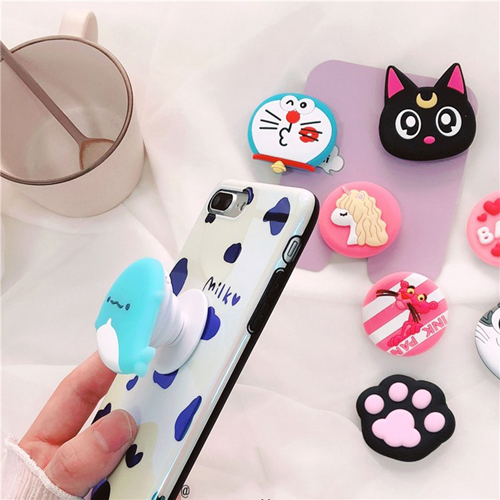 This 3D popsocket can also be used as a mobile stand to watch movies and other videos. 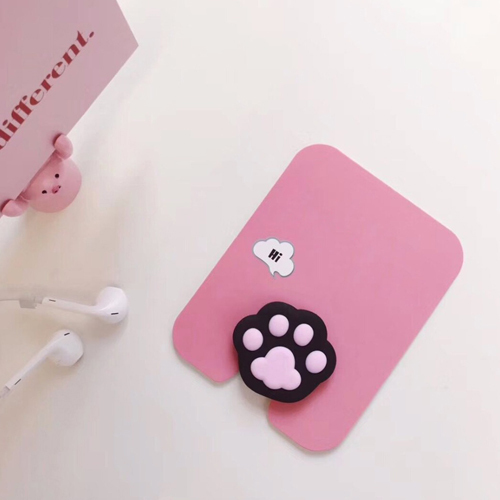 The product can also be used for perfect texting while in a crowd or to wrap the earphone around it to avoid tangles.